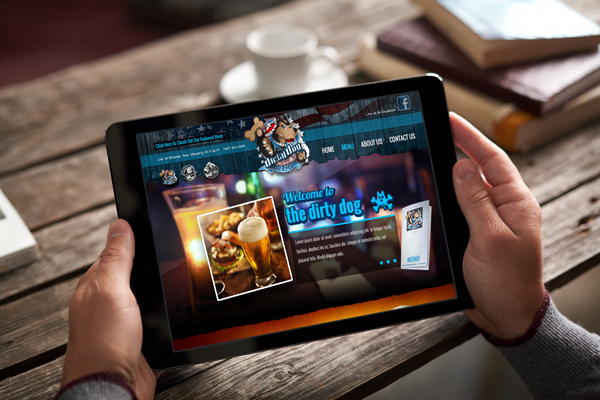 The Dirty Dog American Bar and Grill opened in March of 2014 and is an American Bar and Grill featuring a great atmosphere, state of the art TV’s and sound system, and “real food for real people”! 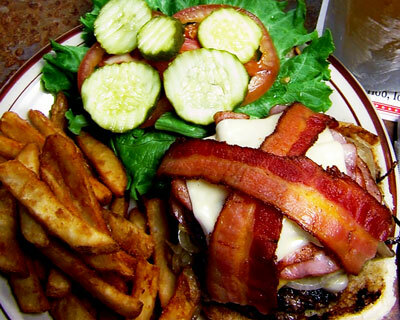 Everything from pizza and sandwiches to some of the Cedar Valley’s best burgers, wraps, and amazing salads are served at the Dirty Dog! We are the place to be in Waverly where you can watch sports, hang with friends and enjoy some of the area’s coldest beer and your favorite drinks. Bring some friends and stay a while at the Dirty Dog in Waverly. Stop in today and experience great service from someone who cares! 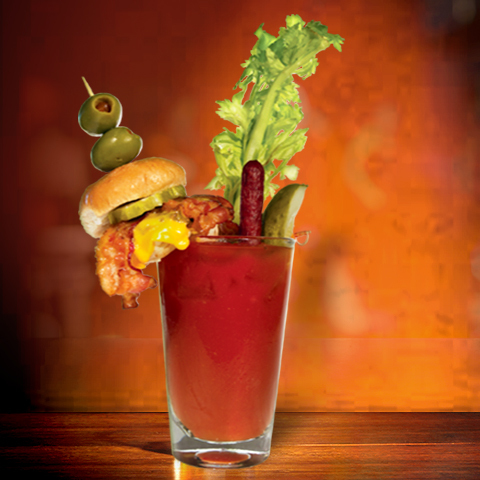 It's a drink and a meal in one - It's the famous loaded Bloody Mary from the Dirty Dog.